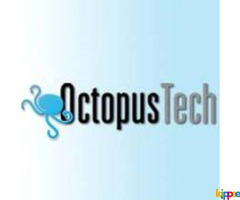 At OctopusTech, we are committed to offering tailored solutions to match our client's every need. 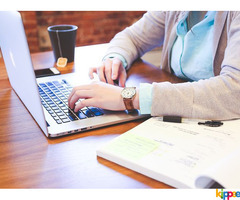 We offer BPO Services & web designing. 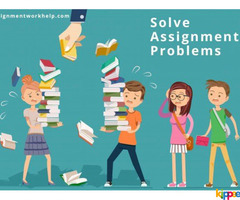 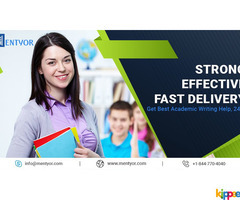 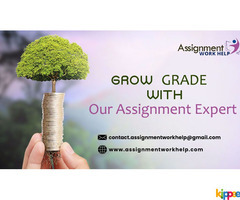 Assignment work help provide best assignment help in australia and USA. 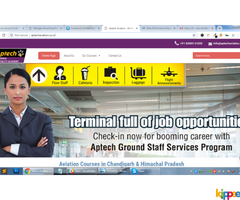 Micro Wave Computer institute is the best institute in Khanna.It offers great coaching related to computer courses such as Web development ,Web desigining,Digital marketing .It gives placement opportunities in Proffesional Companies . 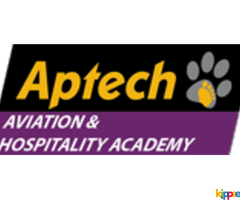 Ptech academy is one of the most leading aviation training institute in Chandigarh & Himachal. 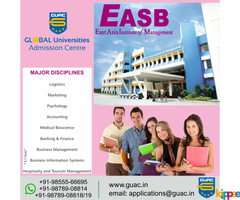 Our past success in shaping the careers of the student from all walks of life gives us the strength and inspiration to touch even more dreams and help them fly ever higher.